I am excited to begin my presidential year and to continue the work begun by past-president Sarah Hill! Youth Activism through Community Engagement is the theme for my 2017-2018 YALSA Presidential year. I selected this theme for several reasons. 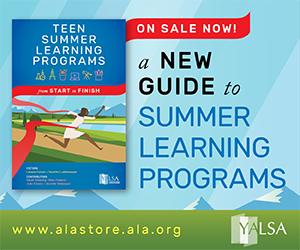 The theme reflects a number of the paradigm shifts identified in YALSA’s Future’s Report and promotes teen involvement in their communities, thus building teens’ leadership skills and amplifying their voices. 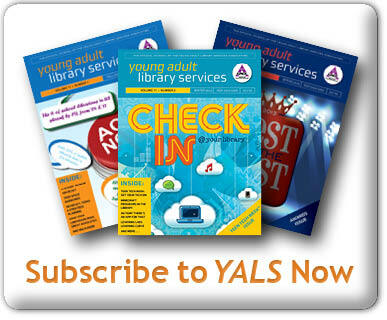 The theme strongly aligns with YALSA’s vision, mission, and impact statements by supporting library staff in working with teens to address the unique challenges they face in their communities and creating opportunities for teens’ personal growth, academic success, and career development. 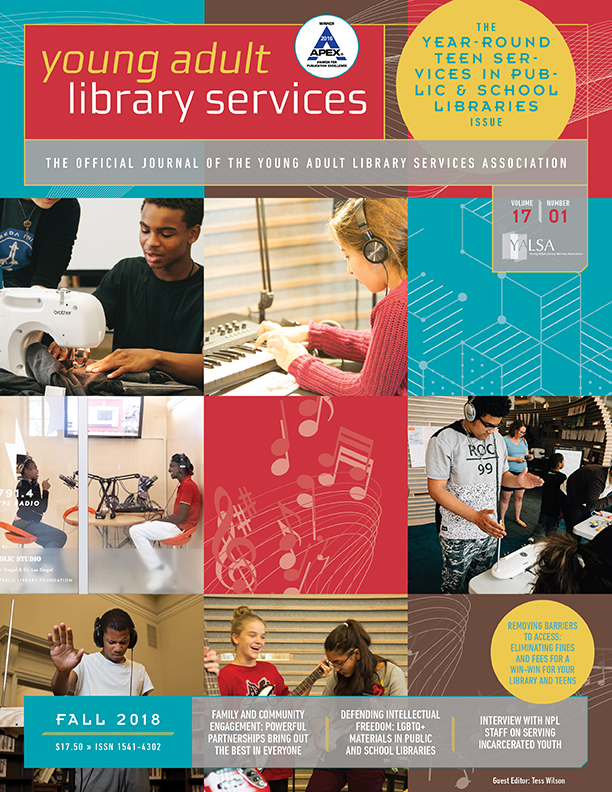 The theme also demonstrates YALSA’s commitment to an asset-based and youth-centered approach to the transformation of libraries and teen services, and will help library staff focus on developing many of the teen outcomes described in the Reimagined Library Services for and with Teens infographic. But, perhaps most importantly, I selected Youth Activism through Community Engagement as my theme because teens are experts on the issues facing them and their communities because they are living the issues. This is especially true for youth who are experiencing marginalization due to racism, sexism, homophobia, transphobia, classism, ableism, or other forms of oppression. Teens want to make a difference in their communities but often lack the skills to take action. I believe library staff have the ability and the responsibility to help teens develop the skills they need to become agents of positive change in their schools and communities. Working with YALSA staff to identify and collaborate with potential partners for YALSA who are focused on community engagement and community building with youth such as LAMP, YPAR Hub, Sweet Water Foundation, and Teaching Tolerance. 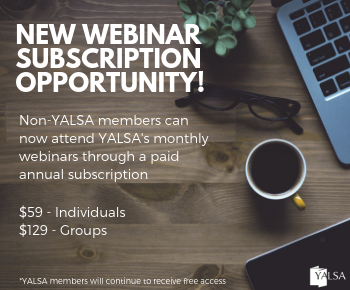 Working with relevant chairs and member editors to infuse the theme throughout current YALSA projects including the YALSA journals, YALSABlog, Teen Tech Week™, Teen Read Week™, District Days, etc. Teens to gain skills in a number of areas, such as leadership, critical thinking, teamwork, research, and communication, as a result of being engaged in advocacy and community engagement. Ultimately, teens will become empowered to affect positive community change. Library Staff to gain an expanded understanding of community issues affecting teens and increase their ability to develop youth- and community-centered programming and services that emphasize the development of teens’ knowledge, skills, and abilities to engage in advocacy and community engagement. YALSA to leverage current programs, activities, and communications to promote the transformation of teen library services, and to implement ongoing curricula to build library staffs’ knowledge and skills to bring about the transformation of teen library services (strategies identified in Implementation Plan-Leading the Transformation of Teen Services). 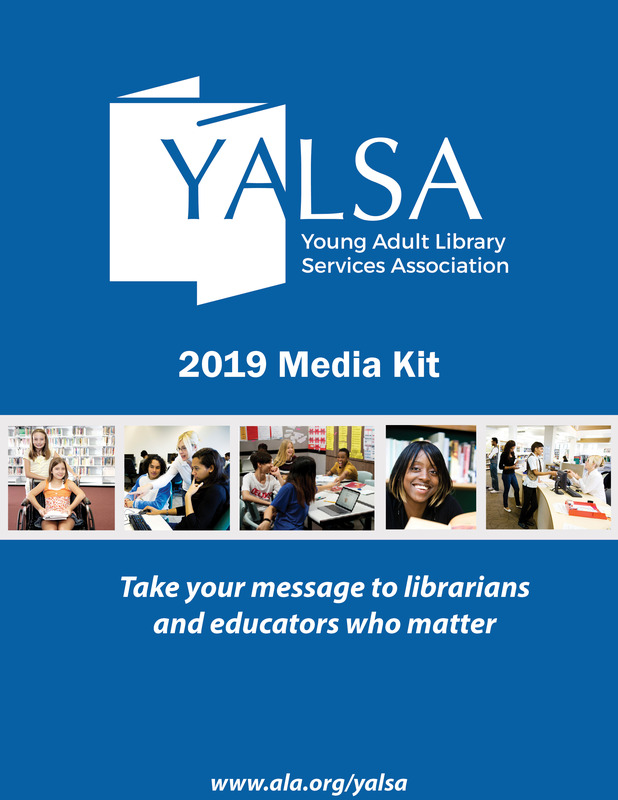 YALSA will also expand its connections and partnerships with other national organizations that focus on empowering teens. At the end of the day, I guess I’m an optimist. With all the turmoil occurring in the world today it would be easy to become despondent, to give up. But I truly believe we can change the world for the better and that our youth are our future. I have a teen-aged son. He and his friends amaze me every day with their compassion, their insight, their optimism, and their motivation to make the world a better place. Through this theme I believe library staff will give teens like my son and his friends the tools they need to create a better now and a better future for all of us. If you have ideas related to my presidential theme, please reach out and share them with me. I’m looking forward to working with all of you over the next year to put teens first. « Don’t Forget to Participate in the Top Ten Summer Learning Programs Contest!